Can you mention the third album of Bow Wow? It was Unleashed released in 2003. 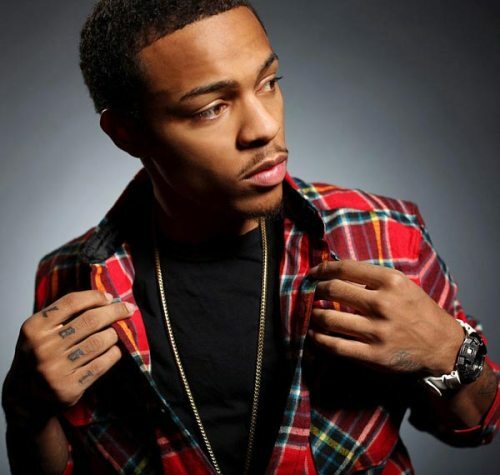 This album was special for it is considered as the first album that he released under the name Bow Wow. He omitted the Lil’s in his name. 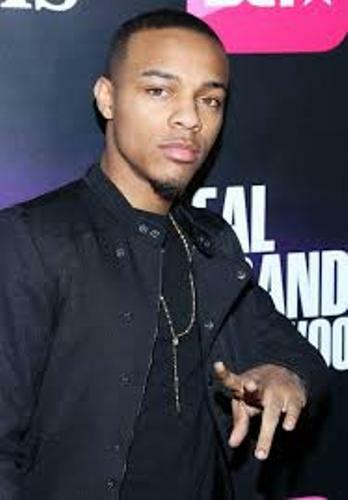 As I have stated before, Bow Wow is also an actor. All About the Benjamins in 2002 was considered as the first move appearance for Bow Wow. He was not the primary cast in movie. Finally, he got a lead role in Like Mike as his debut movie. Other movies where he had the main roles were Roll Bounce in 2005 and Johnson Family Vacation in 2004. 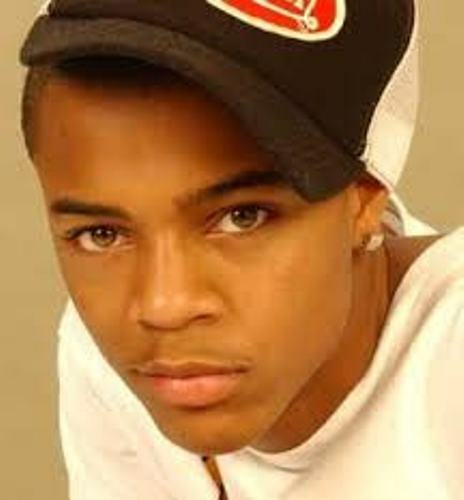 The Fast and the Furious: Tokyo Drift in 2006 also features Bow Wow. He became the supporting character in this famous movie. 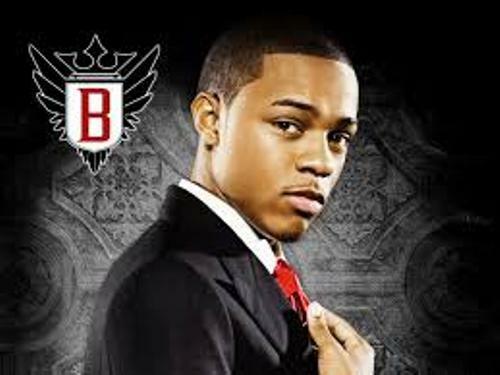 Bow Wow also took part in some TV series such as Entourage where he appeared for five episodes. You can also find him in CSI: Cyber as Brody Nelson. Underrated is the title of the album that Bow Wow is currently working today. Check facts about Blake Lively here. Let’s find out the place of birth of Bow Wow. He was born in Columbus, Ohio, US. His father is Alfonso Preston Moss and his mother is Teresa Rena Caldwell. Bow Wow was interested with rap when he was only three years old. When he was six years old, he began his rapping activity for recreational purposes. He chose the moniker Kid Gangsta. Get facts about Beyonce here. The name Lil’ Bow Wow was the name given by Snoop Dogg when this famous rapper spotted him at a concert in Los Angeles in 1993. He career was launched Jermaine Dupri who was a record producer. 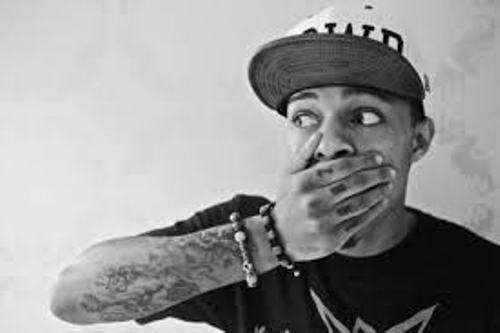 Do you have any comment on facts about Bow Wow? Facts about Antoninus Pius talk about the famous Roman emperor in 138 to 161. He was often called Antoninus.